You have beautiful skin, choose to show it. Uncover radiant, more youthful-looking skin with this exfoliating mitt from Beautisol. 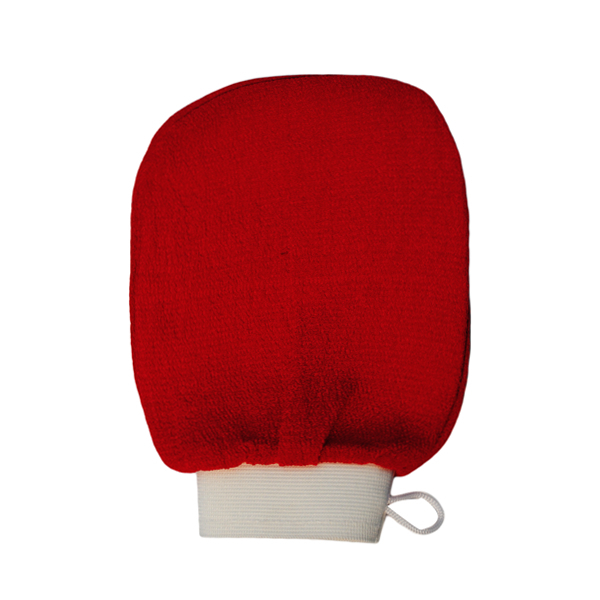 A gentle massage with this mitt removes surface layers of dead skin revealing a smoother and softer appearance. No need to put up with dull, lackluster skin when there is beauty beneath.